The Wish Game App ~ Now you can wish anywhere, anytime! THOUSANDS OF PEOPLE AROUND THE WORLD HAVE TURNED THEIR WISHES INTO REALITY. NOW YOU CAN TOO! 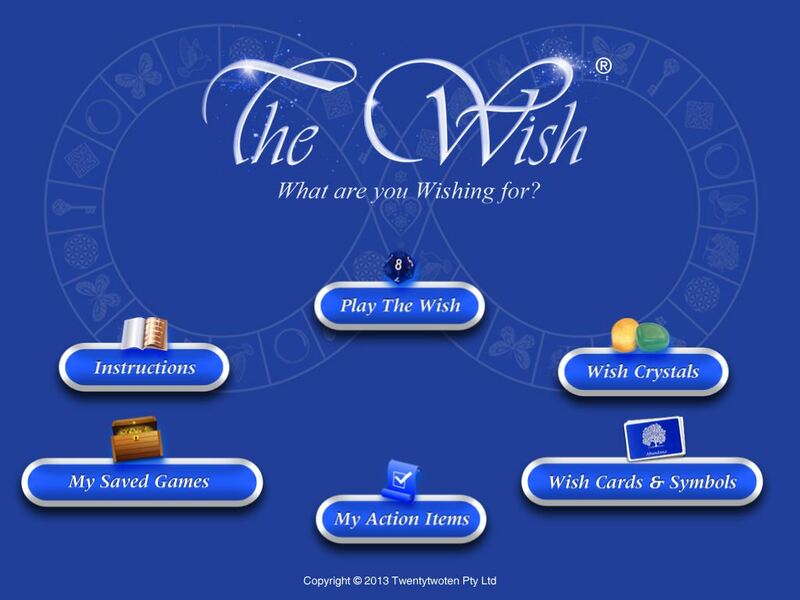 The Wish Game App is available NOW for download on the App Store for iPad and iPhone for a great introductory price! Enjoy being able to play for your wishes anywhere, anytime ~ on your way to work, during your lunch break, relaxing at home on your own or when you just need some time out to spoil yourself. Share your insights from your game with your friends on Facebook. What do others think the messages mean for you? The Wish Game is easy to play anywhere, anytime ! Play on your way to work or during your lunch break. Just follow the simple step by step instructions to start making your wishes come true. No game limits means you can play for as many wishes as you like! Plus you can save your games if you get busy, so you can come back and finish playing whenever you have time. The Wish Game gives you the option to play on your own or to share your game online with friends. 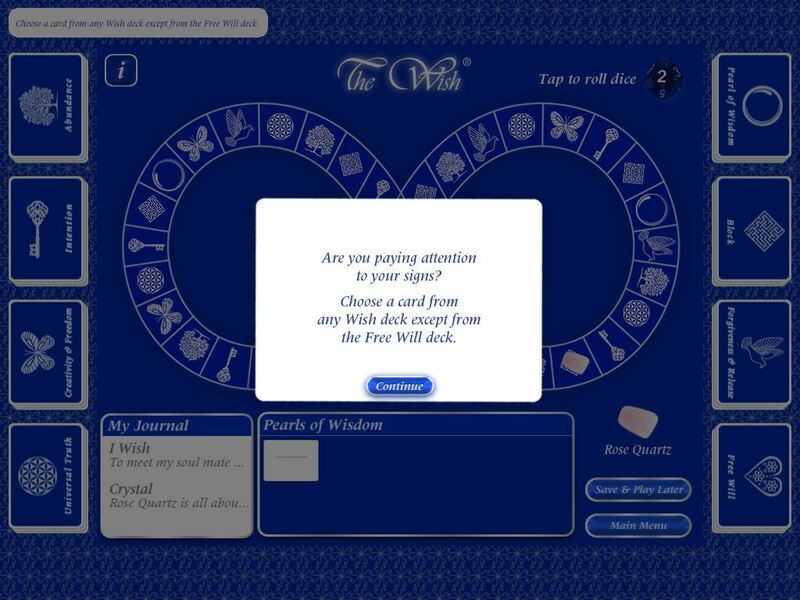 Post your cards to Facebook to find out what your friends think The Wish messages mean for you! Wishing tips and instructions will help you to get the most out of your game. 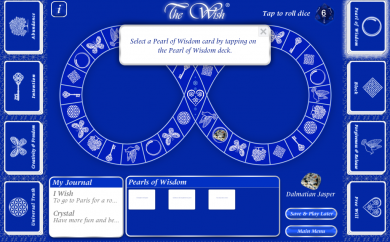 The more open and honest you are when playing The Wish, the greater the guidance you will receive from the game! As you play your game, pay attention to your signs. 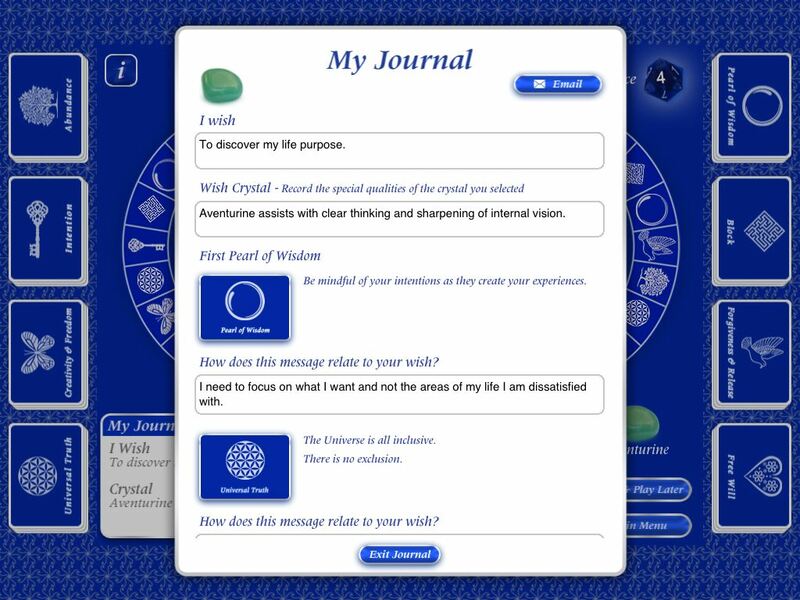 The Wish cards you receive will be no coincidence! Their messages will be the most helpful for you at this time. Just wait and see! 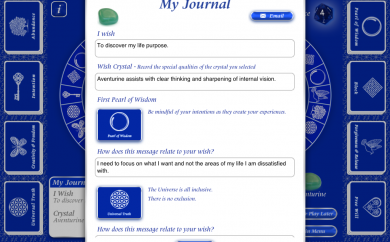 The Wish Game lets you record the messages and insights from your games in your own private journal. You can also email yourself a copy of your journal to your inbox to keep or review. I travel a lot for work and I love that I can take The Wish with me anywhere and play anytime. I have so many people on planes asking me about the game and when I share it with them they are instantly hooked. Bravo for taking The Wish mobile. 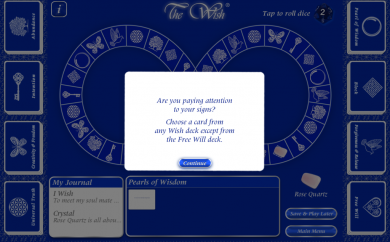 I loved that I could play The Wish on my own and be given such clear guidance about what's relevant for me and my wish. The cards and messages in the game were speaking directly to me, they were so accurate. If you liked The Secret, you’re going to LOVE The Wish! I’ve learned more about myself and my truest desires through The Wish than any other tool of insight. 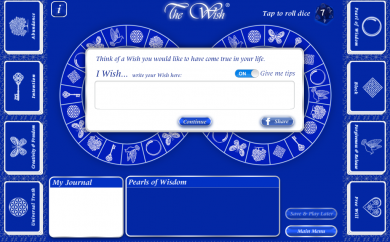 If I had one wish for my friends and family, it would be the opportunity to play The Wish. 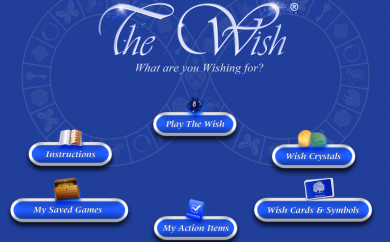 "The Wish Game App is a fun and easy way to start your Wish adventure. 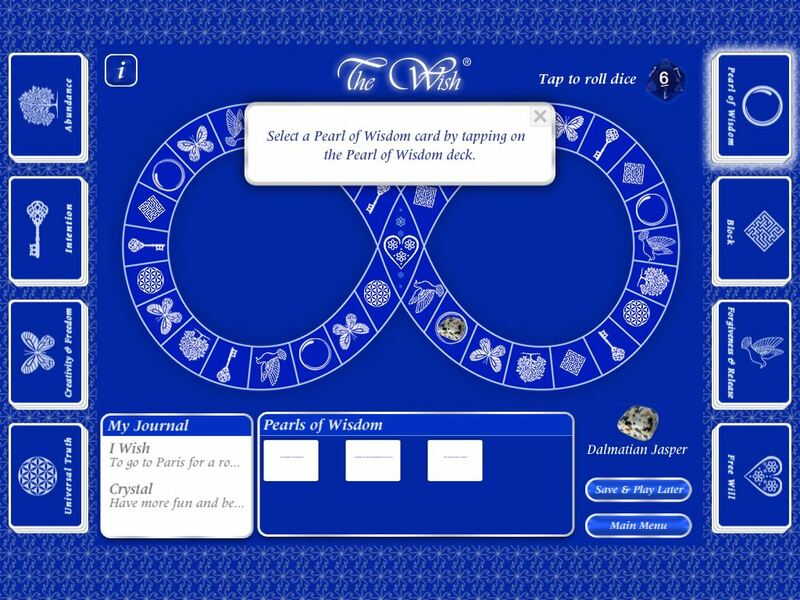 Download it today on your iPad or iPhone and become our next Wish success story! "